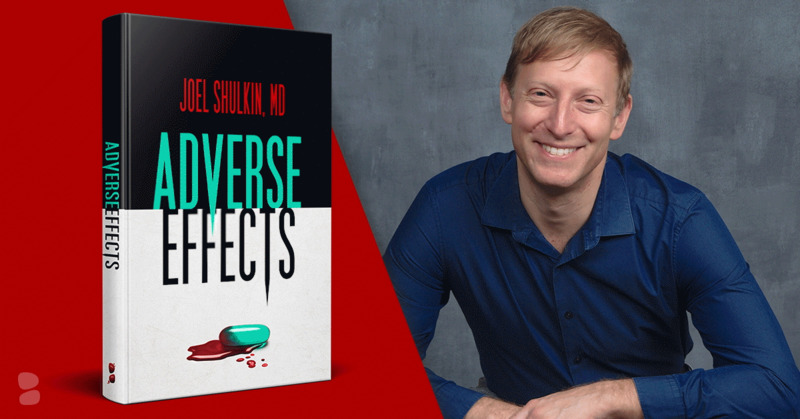 Josh Michaels is the pseudonym for Joel Shulkin, MD. Being a full-time physician hasn't stopped Josh from writing. Far from it, the complexity of his patients, prior service with the United States Air Force, a Master's in Public Health, and involvement in organized medicine in the middle of an ever-changing healthcare system all provide raw material for his stories. 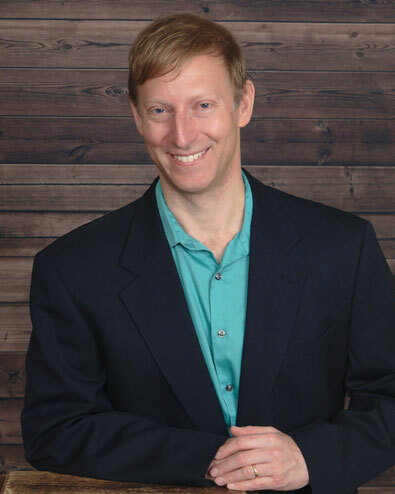 Josh's short work has appeared in various print and online journals, and he's won several awards, including Best Medical Fiction from SEAK and an Honorable Mention from Writer's Digest Thriller Suspense Competition. Josh lives in Florida with his wife and twin daughters.